Barnegat Light, located on the north end of beautiful Long Beach Island, boasts wide, sandy beaches, and one of New Jersey's most visited & treasured landmarks - the Barnegat Lighthouse. 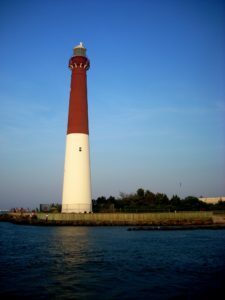 Beyond the quaint, unique seashore fishing village that it is, the history and people of Barnegat Light add to the delightful charm that brings visitors back time and again. A daytrip or extended stay in Barnegat Light is an opportunity to relax, unwind, and escape. We hope you will look around our site to discover all that makes Barnegat Light special; a true treasure on the Jersey coast. In 1948, Barnegat City was renamed as Barnegat Light. The motivations for this renaming were both to honor the legacy of the lighthouse (which was decommissioned four years earlier) and to distinguish itself from nearby Barnegat Township In 1950, the post office moved from the Applegate general store's location to a new location on 18th Street. The building it replaced had itself been a general store and a gas station, both owned by Jens Jensen in 1920; who had given it to John Englesen in 1940 as a trade for a house on 19th Street. The post office remained at this location until its current location on 10th Street was opened. The site of the first post office, at the general store on 4th Street, remains today as the Inlet Deli. The constant threat of storms like Sandy create real concerns about the stability of Barnegat Light's beaches. The construction of the existing jetty in the 1990s added a significant amount of land to the town, much of which was designated as parkland and now includes a bird sanctuary. The jetty has provided stabilization to the shoreline along the inlet, but requires frequent dredging and maintenance to be performed regularly. In addition to the lighthouse, the borough continues to maintain a U.S coast guard station, reflecting the continued presence of the former United States Life-Saving Service. In line with the borough's history, its most prominent industries continue to be tourism and fishing. Barnegat Light is a fantastic fair weather destination and a great investment of time and resources. We have local offices and sales associates ready to help you buy, sell or invest. Ready to stay? Search properties to find your home on the Jersey Shore. I was pleased with the house and the service I received from Pat and Berkshire Hathaway. 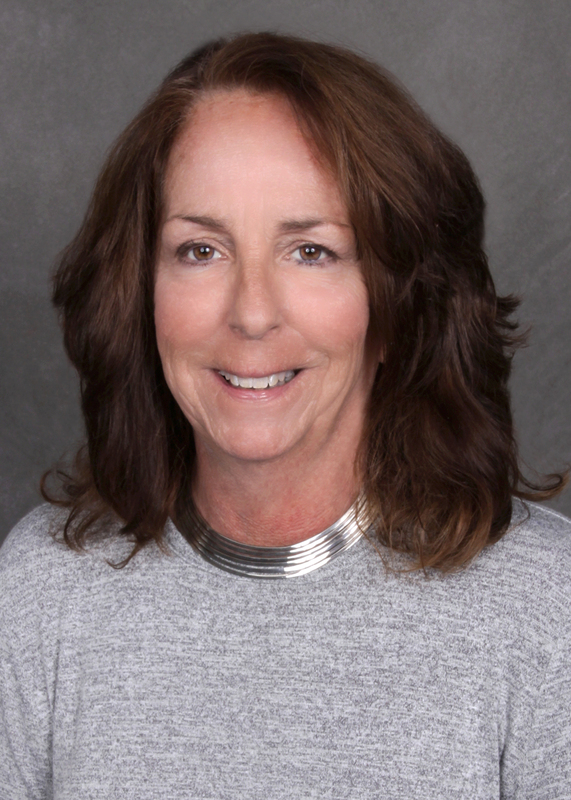 Pat has been my LBI realtor for almost 20 years . She has always been very helpful to me and my family . Check in is very easy and fast . The rental was very clean and comfortable. She sent me a text message to warm me about flooding after a storm . I give Pat and her agency a 10 ! Had a great vacation at LBI. My realtor, Laura Serpentelli, was professional, courteous and found just the right house for my mother-in-law who is unable to move around freely without her walker. The house was perfect! We had a fabulous time and would recommend Zack Shore Realtors to all our family and friends. Donna did a great job under a very tight timeframe. She was very patience with my incessant questions as well! We'd use her as our realtor again if we visit the area. Donna Diorio is the best. Easy to work with and extremely accommodating. I am always a lady minute renter and Donna always comes through with exactly what I'm looking for. Nothing is ever a problem with Donna! Thank you to Donna DiOrio for making the rental process so easy when I come to LBI. She is quick to respond to my emails and phone calls and always knows the answers to my many questions! I look forward to working with her again next year. She's a great asset to Zach Shore!! I just wanted to say we were very happy with this year's house! It turned out to be a great week weather wise. The location of the house was great and the extra parking was a big plus now that all of my kids drive! Thank you, Bev, for another great week at the shore. I very much appreciate all of your guidance each summer and you never steer me wrong! A warm welcome at the Berkshire centre in Manahawkin. The house was just as listed. Laura Serpentelli was quick to answer any of our questions and concerns. Thanks for everything! We love renting in LBI for a week in the summer and when I couldn't find anything to rent, my friend gave me Donna Diorio's information! I reached out to Donna and within hours had a variety of places for the week we needed and that were pet friendly! She also met us on Saturday in February to let us look at the houses to find the one that best suited our family! I feel Donna went above and beyond to help us! She is pleasant and always willing to help! I will definitely be using her as my go to for our LBI vacations! Thanks, Donna!! Laura - she is the best! 24/7, 7 days a week, she is always there. Thanks! We recently sold our family beach house at LBI and not only did Alicia Marzarella manage the sale, she also helped to find rentals for the summer rentals we had already booked, but which we could no longer accommodate. Alicia went above and beyond in finding comparable homes to rent for our summer bookings, and the places she found were perfect for the renters. Alicia has also been working with my mother for years, helping her to rent out the house for the summers. My mother trusted her more than any other realtors she had found and sought her out for counsel again and again over the years. This was why we turned to Alicia when we had to sell the house. We knew she would help make it a success and she did!! So whether you are looking for a vacation rental or looking to rent your home to others, Alicia is an extremely knowledgeable agent who will get the job done for you. She is also just a great person to talk to, she will listen to your needs and do her utmost to accommodate them. I recommend her unreservedly and very enthusiastically! 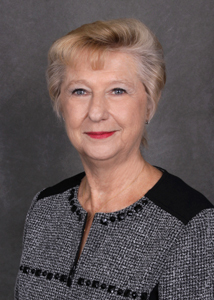 Patricia Shultis was very helpful and responsive throught the whole rental process. I highly recommend her for helping with renting a house for a vacation. Renting a beach house on-line is not alway easy. The photos and information given can be deceiving. The Berkshire Hathaway website gave a very realistic and thorough view of the properties. 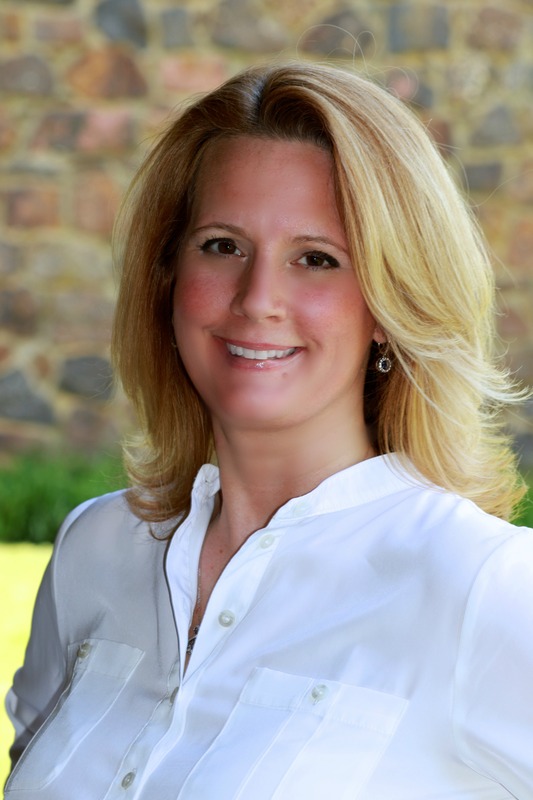 And Donna Diorio was a great guide in choosing the property that was best suited for our family. We knew exactly what to expect and had a terrific stay at LBI. I have had the pleasure of dealing with Alicia Marzarella for many years now. She has been my "go to" realtor for my home rentals in LBI. She is always responsive and has never failed to deliver for me. She even recommended a local florist so I could buy flowers for my wife's birthday! 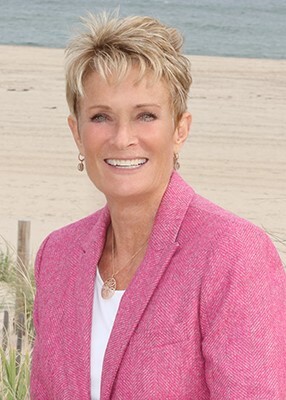 She is a pleasure and the only realtor you should deal with when looking to rent/buy in LBI. Laura Serpentelli at Berkshire was great to work with. She was extremely responsive and diligent with following up with us when we rented in Beach Haven West this summer. Thanks very much for helping us make a great vacation! We definitely recommend using Laura and the Berkshire office. Thanks again for everything! 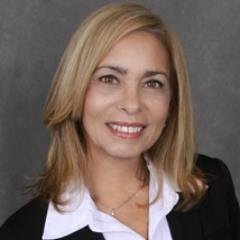 I have been working with Donna Diorio to find the right rental property for many years. She is always very helpful and attentive. We had to call for her a small issue in one of the homes we rented and she responded immediately She is a pleasure! Pat did an amazing job finding us our perfect LBI home! The views were unbelievable from virtually every room in the home!! The house was very clean and extremely well cared for. You immediately feel the love. Our whole family fell in Love with the house and cant wait to rent it again next year!! Last summer, I decided to fly up to Jersey for a week with a very dear friend. I called upon Laura Serpentelli to locate me a small house/cottage or Clean apartment. At the height of the season she came up with two (2) one bedrooms homes. One of the summer listings had several photos that depicted exactly what I wanted. I rented sight unseen and was extremely pleased when I arrived at my destination in Ship Bottom, ocean block (home away from home). It was perfect in every possible way. Thanks to all of you at BHHS, ZACK SHORE great team! We have been working with Donna for years. She is very cordial and accommodating. She tackles any problems we have and always manages to please. Looking forward to many more years. Dear Dawn - Heartfelt thanks for all you did for me in handling the unfortunate “mess” after R’s passing. Your calls on my behalf…and your speedy re-rental of my property, and all the running you did to make that happen was so far beyond the norm! I thank you for all you do for me. With kindest regards,” D.M. LBI will be our new vacation spot... we loved it. Very family friendly. Just enough things to do around town and the beaches are beautiful. Our yearly family vacation to the Fishery in Shipbottom on LBI is a terrific experience for our whole clan. The condo, the beach, the people and of course Pat Shultis are A #1. The grandchildren look forward all year to "going down the shore" with Grandma and Grandpa and you don't disappoint. This year Adam, our 6 year old, told his mom "Mommy, I've been waiting to get here for 365 days". Our hearts are smiling! Thanks for caring for us. Pat did a great job by going above and beyond to make our vacation great! I will contact Pat next time we rent in LBI! There is not a better real estate agent on LBI than Alicia! She was there for my family and me from the very first moment I phoned her in a panic because we needed a last minute rental. She knew the inventory that was available, including if the bathrooms would pass my very high standards! She is not only knowledgeable, but fun, funny and the kind of person you want to have a drink with when all the craziness is over. We cannot thank her enough for the latest transaction, which was our vacation home purchase on LBI. She continues to make life on LBI for our family what we all want when we drive across the bridge, smooth and easy! Thank you!! We had a wonderful week in Peahala Park - The house was very comfortable and offered many amenities. The A/C vents were very dusty but that's about it. The backyard was very nice - we spent a lot of time out there - we had a little one with us so the fact that it was fenced in was just perfect for us. The beds were very comfortable. We appreciated the beach badges as well. The weather could have been better but there's nothing any of us can do about that! lol Thanks for everything. This was the 5th year we rented the Troast House in Harvey Cedars . This is a great house with a fabulous location . My children and grandchildren have greatly enjoyed the last five years. The house has everything in it and totally meets our needs. Only "needs improvement" comment is the AC to the bedroom on the top floor needs to cool off the room a little better. On very hot nights it was stuffy sleeping. Overall, we had a wonderful vacation, great weather and stayed in a fabulous house. This is why we're coming back next year. We have been working with Pat Shultis for several years. She has always been extremely helpful. When we had to change our vacation week and our usual rental was not available, she helped us find another similar property. Just before she processed our deposit check for the alternate property, our usual rental became available for the new week and she notified us immediately. While the other rental would have been OK, we were very happy that Pat took the time to draw up a new lease and switch us to our usual rental. Loved our vacation in Ship Bottom. It was our first time renting directly on the beach and it added so much to our stay. The views were fantastic. Pat Schultz, our realtor, always makes check in fast and easy. She checked on us during our stay due to a overnight storm. We love LBI and can't wait to return in 2018! Hi Pat. As expected we had a great vacation. The house is always in beautiful condition and I appreciate the opportunity to relax and enjoy LBI with my kids and grandchildren. And thank you to you for expediting our arrival. Hope you have a great rest of the summer!! Our Realtor, Laura Serpentelli, was such a pleasure to work with and quickly responded to any questions or needs we had. When one of our rentals did not work out through no fault of Zack Shore's, the company immediately remedied the situation and picked up the difference for an upgraded rental so we could secure one in time for the season. Highly recommend! We have been staying at The Fishery for several years now. We love the beach access, as well as the pool. All units that we have stayed in have been lovely. This year however, the unit was our favorite. It was well stocked, clean, nicely updated and fit our family comfortably. Pat , our agent is always helpful and pleasant. We look forward to returning next year. 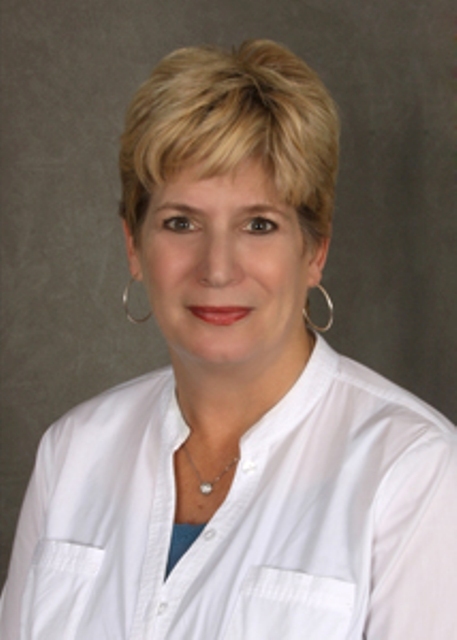 Patricia Shultis was helping me and my family with our LBI rental needs over several years now. Pat is very professional and courteous, and every time she was able to find great rental for us. Thanks a lot, Pat!